The Henley Passport Index has released its latest ranking list and while Asia is ratcheting up the passport power, with Japan, Singapore and South Korea tied in top spot - SA's overall ranking has clawed back some ground. Our green mamba has moved up two spots and now sits at number 51 on the latest index. SA's rankings have improved largely due to "other countries moving up into tied ranking positions", states Henley and Partners. 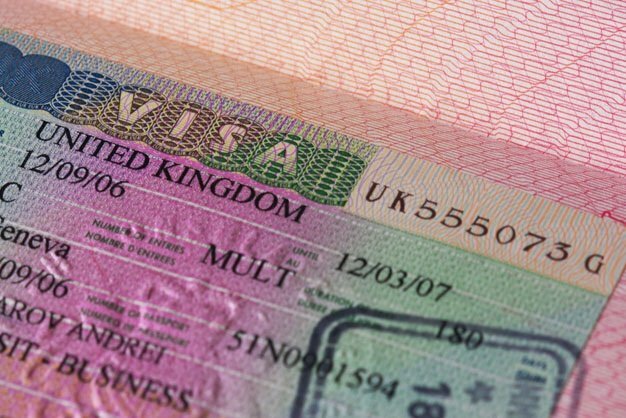 The drop in score is because of a slight change to Oman’s visa policy. Whereas previously all travelers were able to obtain a visa-on-arrival, they are now required to apply for an e-visa at least a week in advance. Currently, South Africa enjoys visa-free status to 100 countries, as at 26 March. This drop in access is because of a slight change to Oman’s visa policy. 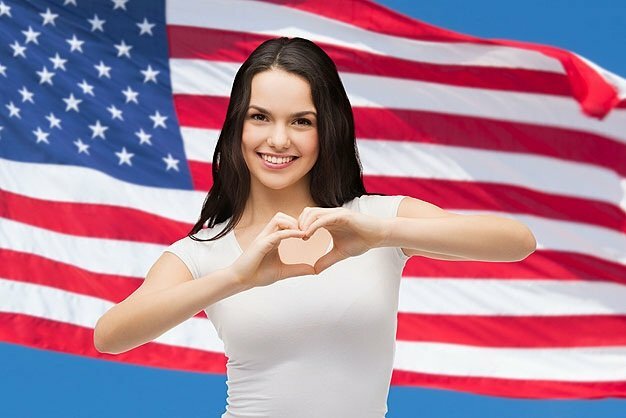 "Whereas previously all travelers were able to obtain a visa-on-arrival, they are now required to apply for an e-visa at least a week in advance." 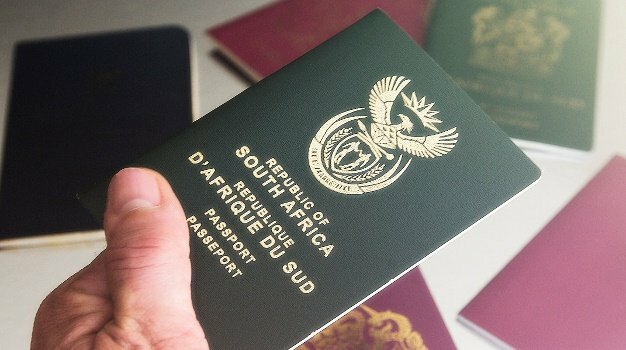 Overall, an SA passport ranks third in Africa, behind Seychelles which is currently ranked 28th and Mauritius ranked 31. But there are definitely plans afoot for our ranking and access to improve. SA's Department of Home Affairs (DHA) announced towards the end of 2018 that it was in discussions to conclude visa waiver agreements with a number of countries. DHA spokesperson, David Hlabane confirmed to Traveller24, visa waiver agreement discussions are in progress with Algeria, Egypt, Morocco, Sao Tome & Principe, Tunisia, Saharawi, Ghana (Visa-Free for SA Citizens), Saudi Arabia (Visa-Free for SA Citizens), United Arab Emirates, Qatar (Visa-Free for SA Citizens), Palestine (Visa-Free for SA Citizens), Iran (Visa-Free for SA Citizens), Lebanon, Bahrain (Visa-Free for SA Citizens), Oman, Kuwait, Belarus, Georgia (Visa-Free for SA Citizens) and Cuba. Sure, this means Schengen visas and the ever-expensive UK visa remains in place but these would be spectacular and welcomed visa-free options. Reciprocal visa-free status for South Africans will be "determined by the outcome of visa negotiations and decisions flowing therefrom", says Hlabane. Added to this, SA is looking to maximise the power of ease of access. The department together with key stakeholders will be implementing e-gates and e-passport facilitation processes later this year. Hlabane says, "The pilot site for e-gates implementation will be Cape Town International Airport in the 2019/20 financial year and will be built on the Biometric Movement Control system platform. Further roll out will be in a phased approach, with Oliver Tambo and King Shaka International airports to follow in 2020/21."